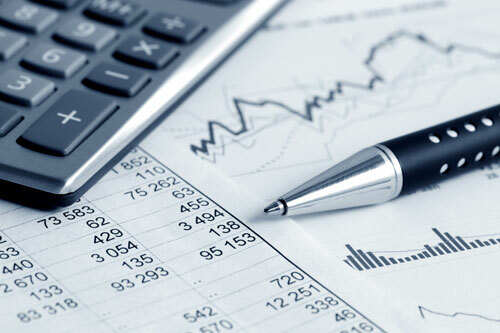 Alaco Consulting has extensive experience in helping clients with their corporate finance. We understand the importance of capital financing to business throughout the entire lifecycle of corporate development. Capital financing that will be used to fund current operations and to support future growth. We can help clients to work with funding sources (banking institutions and private placements) to fulfill their capital financing requirements. Alaco Consulting provides expertise in many accounting systems available in the marketplace. Based on the clients’ needs, we recommend appropriate accounting software and related systems to manage their operations. 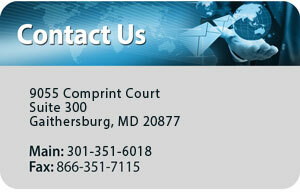 For government contracting clients, we recommend special systems to satisfy government agencies’ requirements.